We offer a full range of garage services to vehicle owners in the Greater Los Angeles Area. 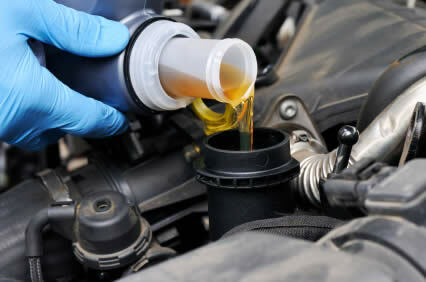 HD Motorwerks only uses the highest quality oil for our engine oil services. Our Porsche maintenance services come with a low price guarantee. Come give us a visit today!